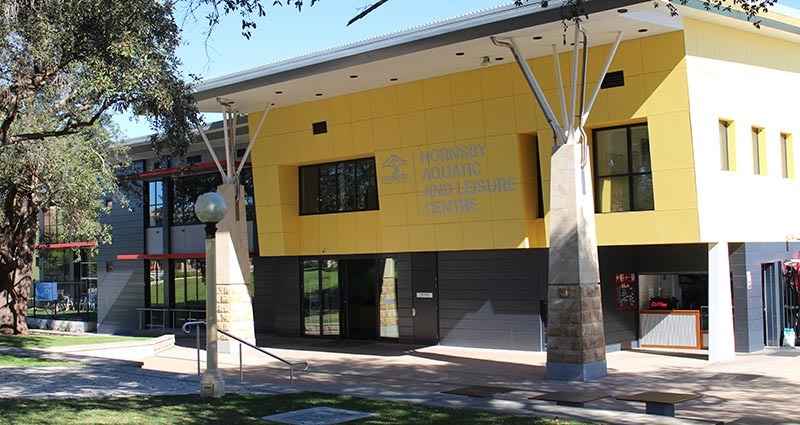 Hornsby Shire Council operates two aquatic centres located at Hornsby and Galston. 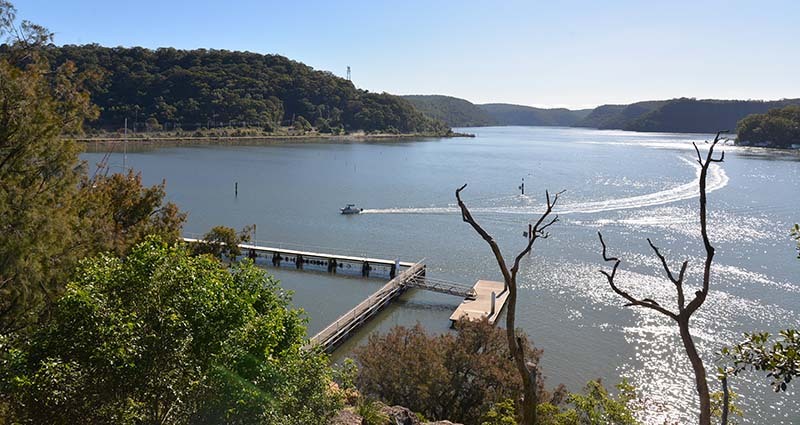 You can also enjoy swimming and other water activities in Hornsby Shire's beautiful waterways and bushland parks. Hornsby Aquatic and Leisure Centre, known locally as simply Hornsby Pool, hosts three heated pools, play equipment for the kids, a cafe, a gym and a water slide. 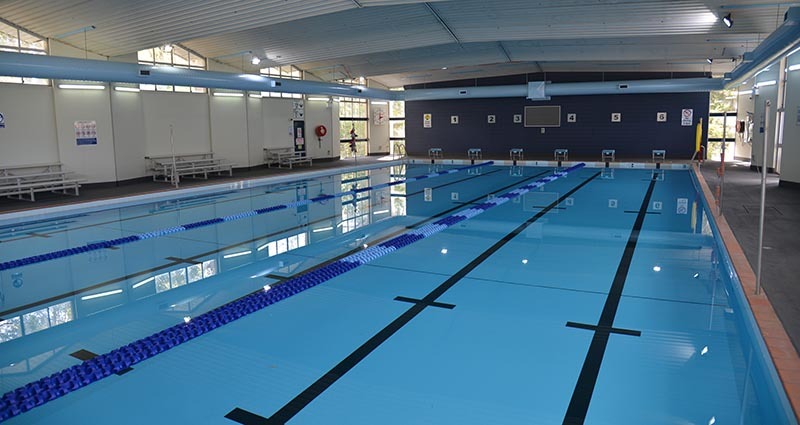 Galston Aquatic and Leisure Centre (Galston Pool) is home to a 25-metre six-lane indoor pool heated to 28 degrees Celsius, as well as a brand new state-of-the-art gymnasium. Hornsby Shire's beautiful waterways and bushland parks provide plenty of places to swim, along with a host of other aquatic pursuits.